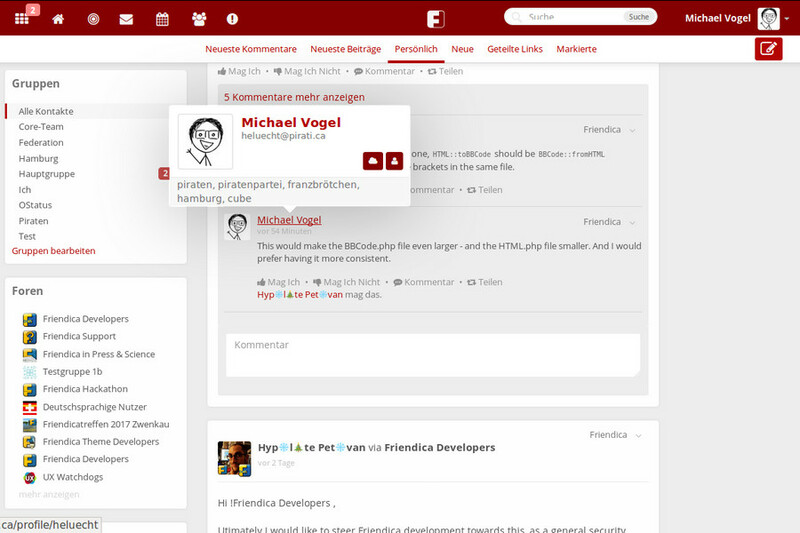 Friendica (formerly Friendika, originally Mistpark) is an open source software for a distributed social network. 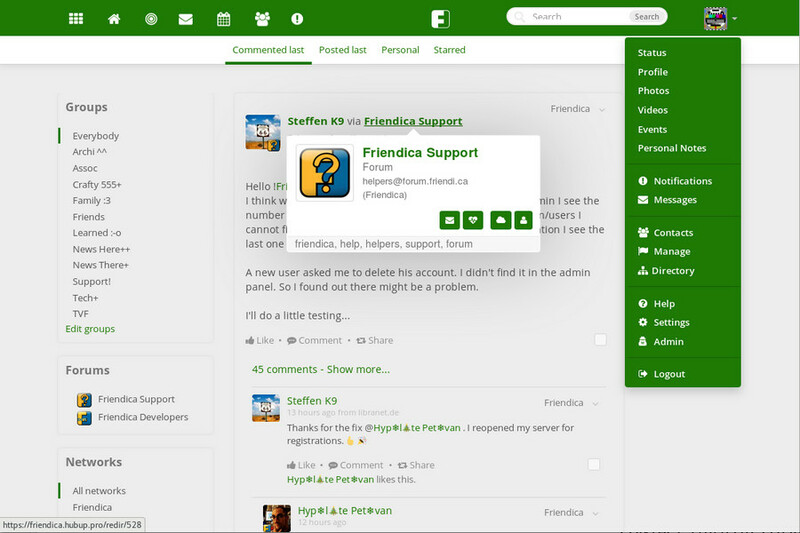 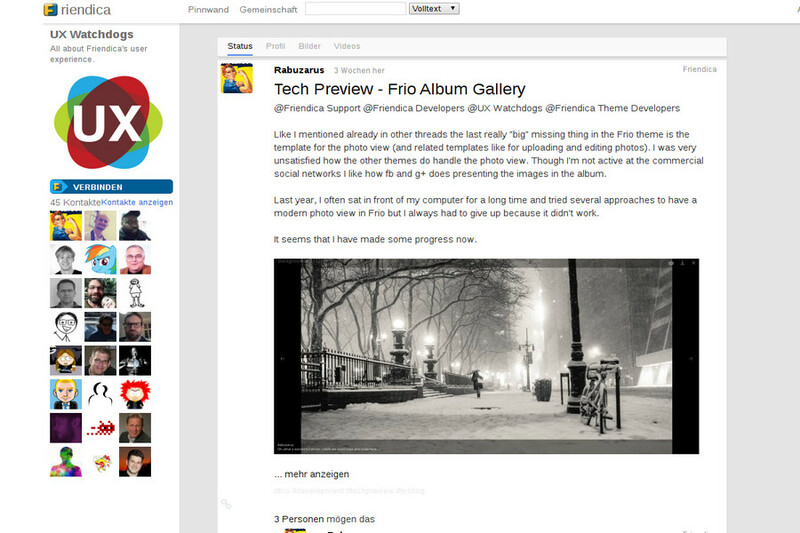 Friendica users can connect with others via their Friendica server, but may also fully integrate contacts from other platforms including Twitter, Diaspora, Pump.io and StatusNet into their ‘newsfeed.’ In addition to these two-way connections, users can also use Friendica as a publishing platform to post content to Google+, WordPress, Tumblr, and Libertree. 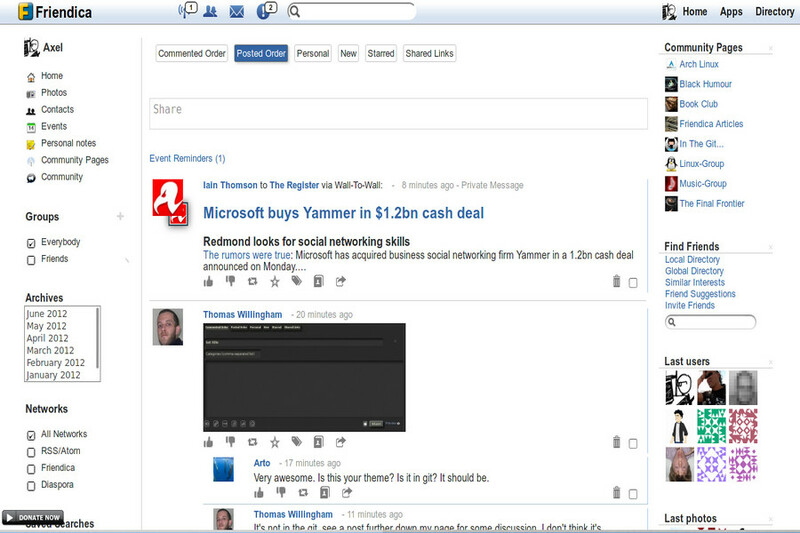 Also, e-mail contacts and RSS feeds can be integrated. 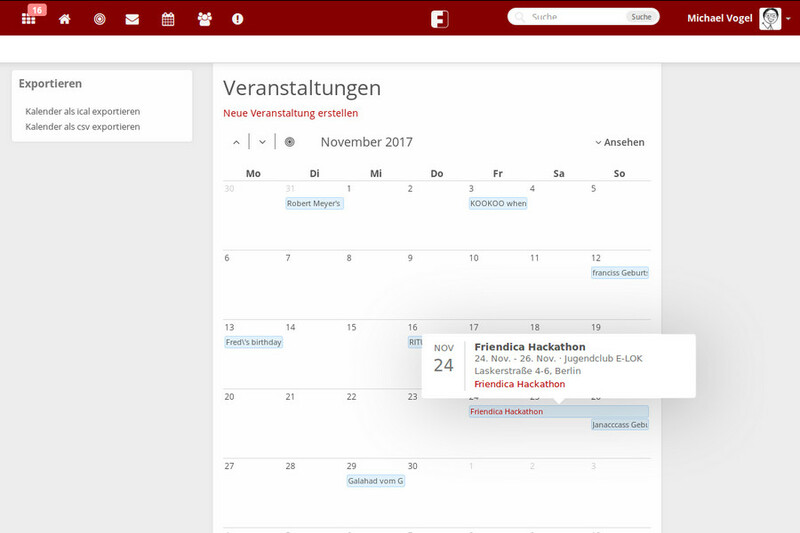 Because users are distributed across many servers, their “addresses” consist of a username, the “@” symbol, and the domain name of the Friendica instance in the same manner email addresses are formed.